Our story begins with the priority to offer personalized and custom-made IT solutions for businesses which have direct contact with end users. 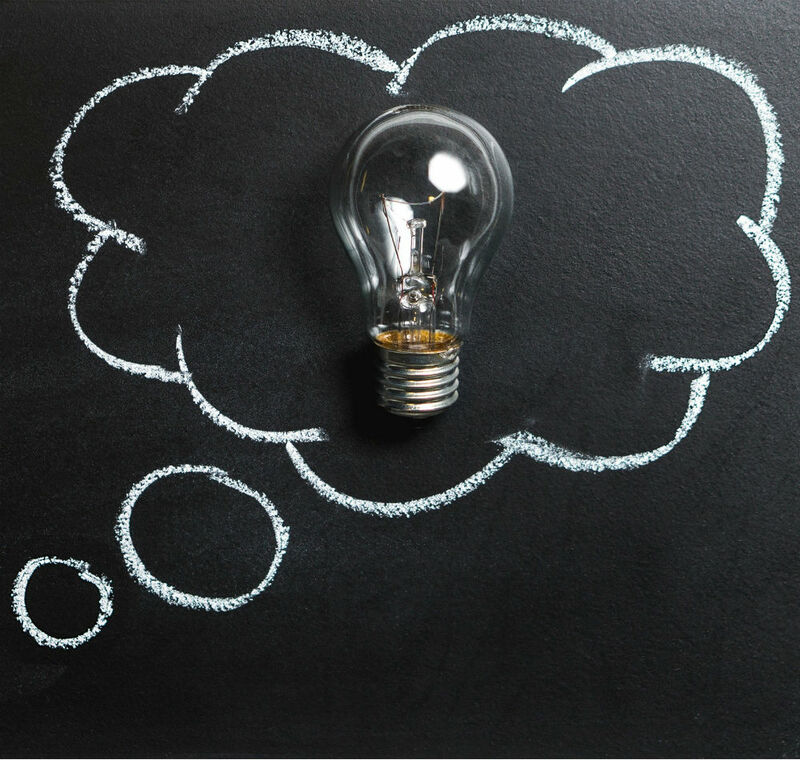 Our goal is to be in step with new technologies, to be flexible and adaptive to the environment, to provide permanent innovations and improvements to our services and support. For us, the success philosophy is in relationship management with a personal approach to every single customer, based on his needs, wishes and preferences. Fast and accurate. Easily integrated into any system. The whole process of data extraction and validation is done automatically. An ideal product for improving your business. We can offer you a certified Wacom tablet with our software for the digital signature and validation of your consent form. It significantly accelerates and enhances the process of signing and validating document approval without the need for multiple document printing. Fast, easy and cost effective! Make reservations, buy items and services, be informed about news and events. Use real-time chat and receive push notifications. Optimize your work performance. Supports social media, such as Facebook and TripAdvisor. Open hotel door with new generation MOBILE KEY. Make reservations, buy items and services, be informed about news and events. Use real-time chat and receive push notifications. Supports social media, such as Facebook and TripAdvisor. Now you can unlock your door via your mobile device. Whether you are a guest or a property owner, the digital key allows you to safely unlock and lock the door. All in one solution for the extraction of information from the client's personal documents, scanning the client's fingerprints and digital signature. All the information in one document for your personal database. NFC and QR code technology for F&B orders, transport and assistance. No mobile App needed. Personal approach to every single customer, based on his needs, wishes and preferences. You got an idea? We can offer you a specific solution. An obstacle is nothing more than an opportunity to create new things and values. We create digital solutions for you. We always strive to be hand on new technologies, to give an edge to your business. "You'll never walk alone" with the support for all our products. LOOKING FOR BEST COMPANY FOR YOUR NEXT PROJECT ? 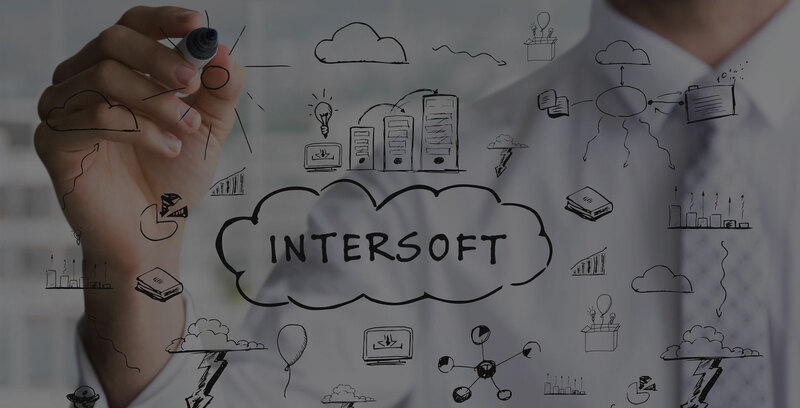 INTERSOFT TECHNOLOGIES is an acronym from International software and modern technologies. We are born from a clear vision to automate processes and services in tourism and hospitality. In today's world, the guest is more important than ever, so there is no time to waste on waiting or searching for information. That’s why other than quality services and trained friendly staff, tourism and hospitality needs custom made automatic solutions. And we can provide it! Our team is made by young and ambitious experts, leaders in informatics, mobile technologies, programming, sales and marketing. The experience of our people is based on systems for hospitals, auto industry, travel, restaurants and education, which ultimately lead to high expertise and specialization in tourism and hospitality. Our partners are located all around Europe, which gives us the advantage to collaborate and collect precious information directly from end users with a purpose to improve and make the usage of our solutions friendlier. 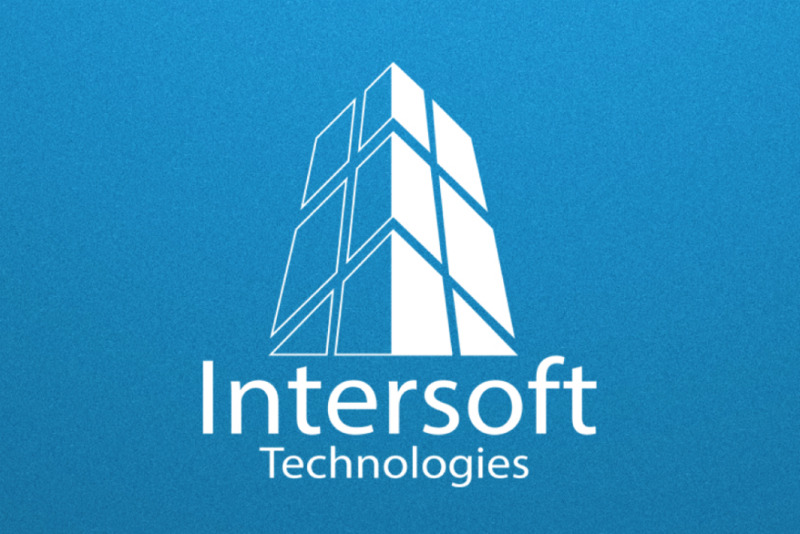 © Intersoft All Rights Reserved.